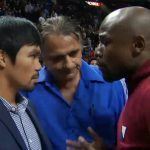 Floyd Mayweather Jr. and Manny Pacquiao will be stepping into the ring to settle the question of who is the best boxer of their generation on May 2 and the MGM Grand Garden Arena in Las Vegas. That sentence may seem like something out of a dream to boxing fans, many of whom had long given up on the possibility that this fight could become a reality as the rival camps never seemed close to an agreement on a bout. But now, this titanic fight is just months away, and promises to be one of the most anticipated sporting events of 2015. 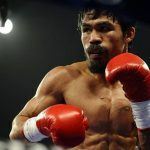 Pacquiao expressed similar sentiments about the fight that the sports world has been clamoring for. A fight of this scale is certain to be an epic in any number of ways, not the least of which is betting on the match. In the first lines set on the fight, Mayweather has emerged as a significant but not overwhelming favorite. 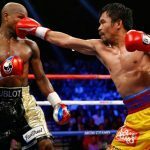 The opening line at William Hill US put Mayweather at odds of -240, meaning that a bet of $240 on Mayweather would return winnings of $100 should he emerge victorious. Meanwhile, a $100 bet on Pacquiao would win $200 should he win the fight. 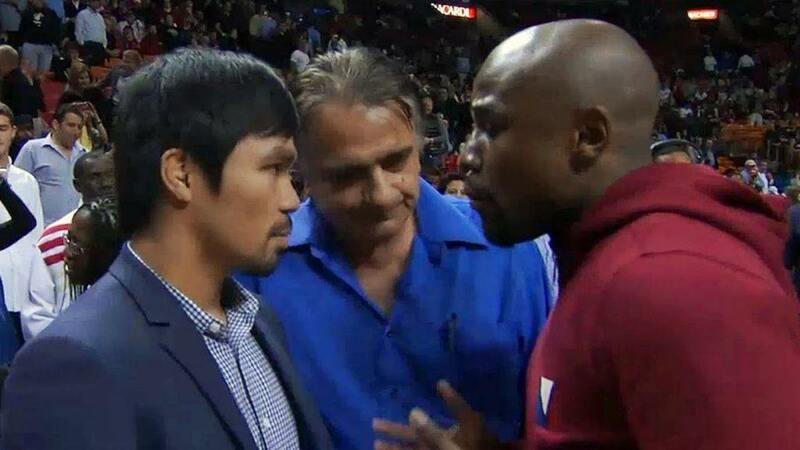 Most of the action is likely to come in on Pacquiao. Not only is he a beloved fan favorite, but he’s also the underdog, and most of the casual betting money typically comes in on the longer paying side in competitive fights. 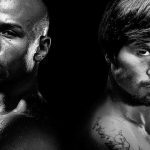 There will be plenty of money on Mayweather as well, especially if Pacquiao bettors drive down the odds in early betting. Overall, Bogdanovich says, this could be a sports betting extravaganza unlike anything Las Vegas has ever seen. The May 2 fight will unite the welterweight world titles held by the two fighters. Mayweather comes in undefeated as a professional, having won all 47 of his fights, 26 by knockout. Meanwhile, Pacquiao has a record of 57-5-2, with 38 wins by knockout. While the fight will still feature two all-time greats who may well be the top two fighters in the world today, many have lamented the fact that the bout is happening perhaps four or five years past when the two men were both at the peaks of their respective careers.